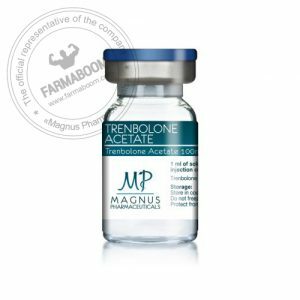 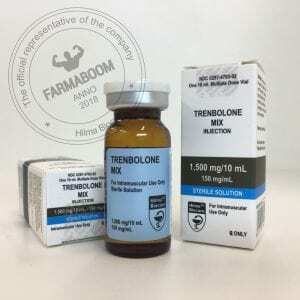 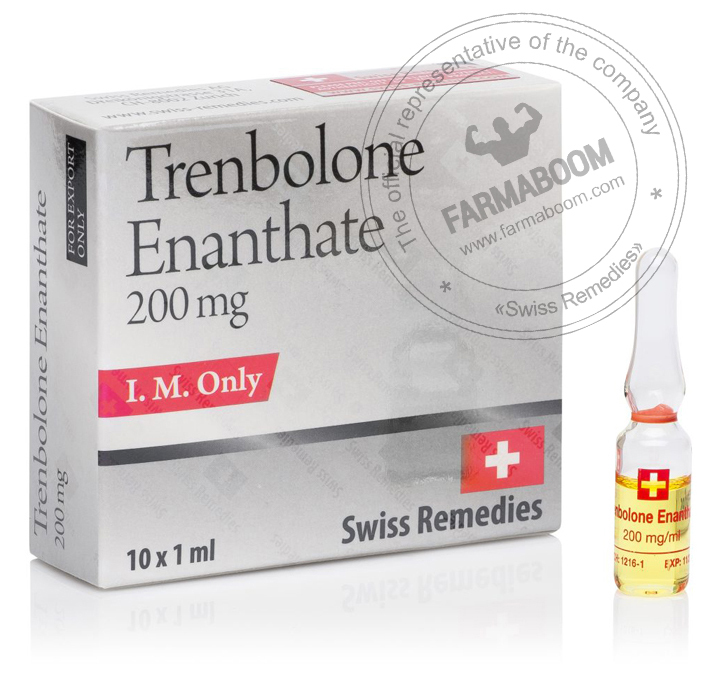 Parabolan Trenbolone Enanthate is considered an extremely powerful anabolic steroid with a great ability to improve performance. It is an injectable anabolic steroid generally used for muscle growth. 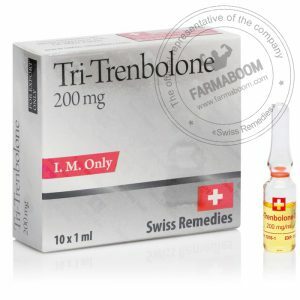 It is injected once or twice per week. 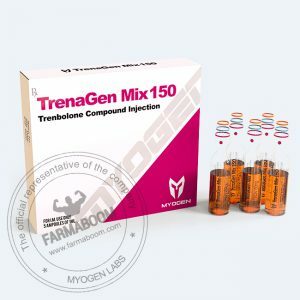 It is used mainly by bodybuilders because it increases body mass and burns fat, accelerating muscle growth immensely. 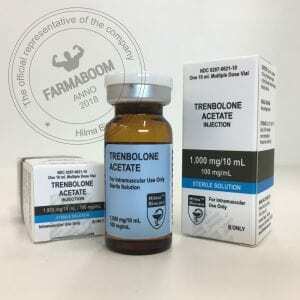 Parabolan has different forms, it is used in natural forms like Acetate and Enanthate, and Enanthate is the most common form of Parabolan available. 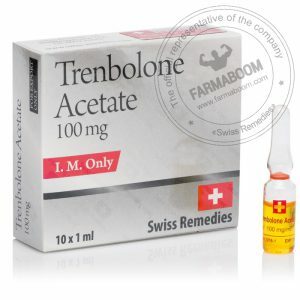 It is known to remain in the body for a short period of time.